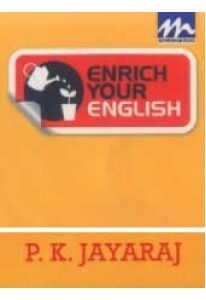 Enrich Your English is a set of three books on English usage and gr.. 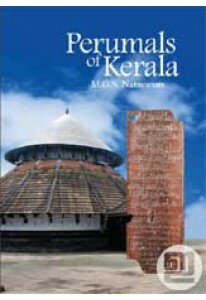 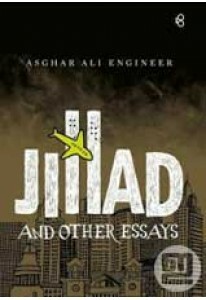 Through his sharp edged disapproval of social alienation, in depth ..
A definitive and detailed study of the history of Kerala in the age.. 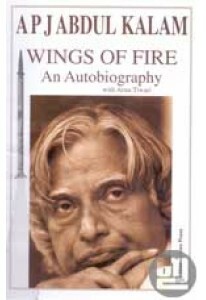 Renowned autobiography of former President of India and scientist D..